Jurgen Klopp is determined to boost his team’s chances of lifting the Premier League title in May and may decide to turn to the transfer market in January to do so, with Calciomercato (via ESPN) reporting that Stuttgart defender Benjamin Pavard has emerged as a target. Pavard, who is believed to have a release clause of around €35m with the Bundesliga outfit, is viewed as the ideal man to strengthen Liverpool’s defence during an intense winter period, especially in the light of Joe Gomez’s injury picked up against Burnley yesterday. Klopp is attracted to the prospect of Pavard’s versatility; with the 22-year-old able to operate both at centre-back and right-back, he would seemingly be a sensible signing in Gomez’s 6 week absence. Liverpool’s pursuit of the Frenchman may prove to be difficult, with Pavard being tracked by a host of top European clubs, namely Bayern Munich, Tottenham, Napoli and Manchester United. READ: Liverpool to Launch a Bid for Promising Premier League Star — Lallana Replacement? 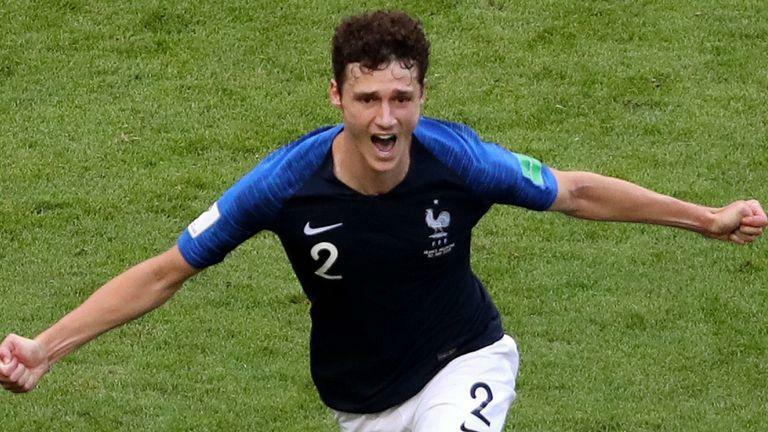 Fans are sure to remember Pavard from the World Cup, where he shot to prominence for his displays in France’s winning team — with a jaw dropping volley against Argentina bound to live long in the memory as one of the goals of the tournament. Renowned for his ball playing ability, while also more than adept defensively, Pavard certainly fits the mould of a Klopp style defender and would make sense on numerous levels. 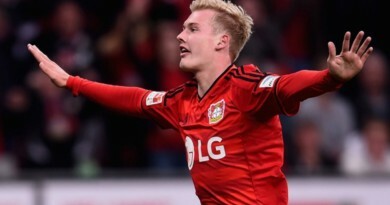 You have to wonder though if he’d be willing to trade Stuttgart, where he’s a star, for Merseyside, where he may have to settle for extended spells on the bench.